The first James Bond watch I posted here is Omega Spectre 007, which is a great success and brought a lot of orders for me. Actually Seamaster Spectre 007 is also one of the best sellers of Omega within these 10 years. 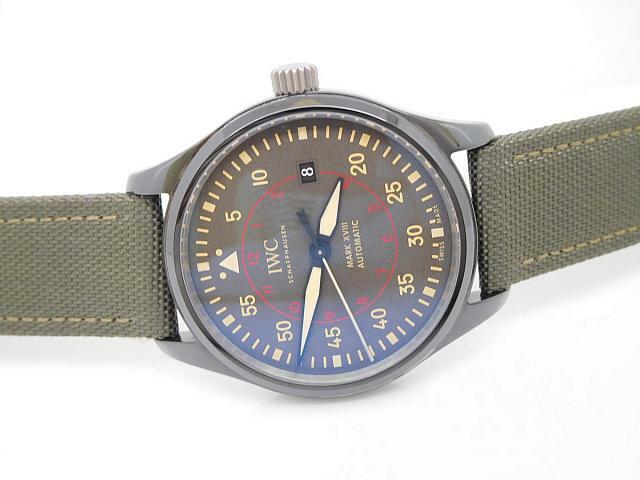 Not only because of its vintage military appearance, but the watch comes with both nato strap and steel bracelet. 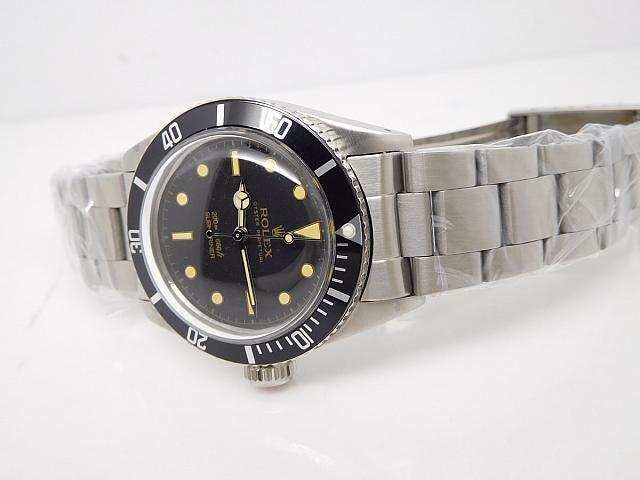 Here I am going to introduce another James Bond watch, it is a Rolex Submariner, Reference 6538, yes, the watch is a vintage Submariner and many James Bond fans said it is the first watch worn by him. So, one question appears, about Omega and Rolex Submariner, which one is the authentic watch first worn by James Bond in the 007 movie, this has raised a hot discussion, but I think Rolex Submariner is the first James Bond watch. The vintage Submariner 6538 has several differences with modern Submariner. First, size. The replica 6538 is only 38mm in case diameter, the case is fully brushed, including both case sides, which are usually mirror polished on modern Submariner. Black bezel insert has all white markers printed, the bezel pearl has a silver round edge that wraps around it. 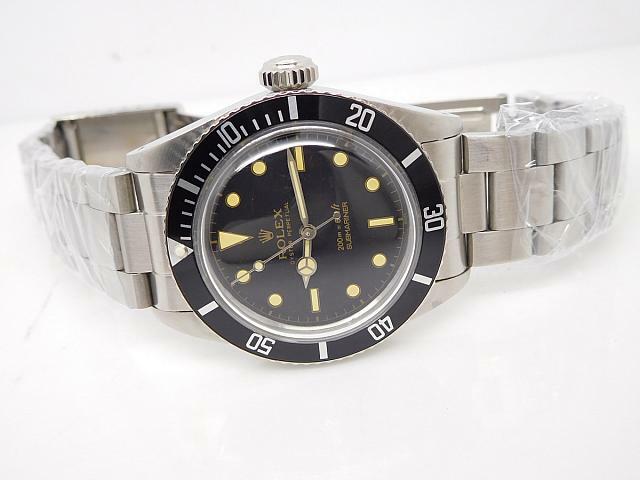 The crown is the biggest place to tell this vintage Submariner from others. It is a nice big-crown Submariner, there is a Rolex Crown Logo on face, while under the crown logo, it is “BREVET” not “ROLEX”. 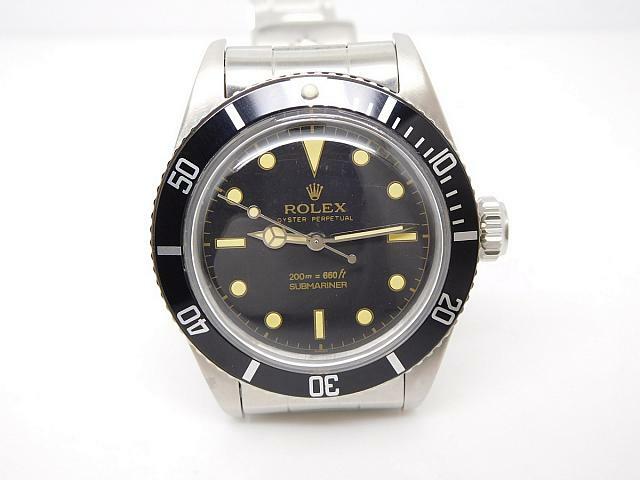 Almost all vintage Rolex watches adopt domed plexi plastic crystal face, so does this one. 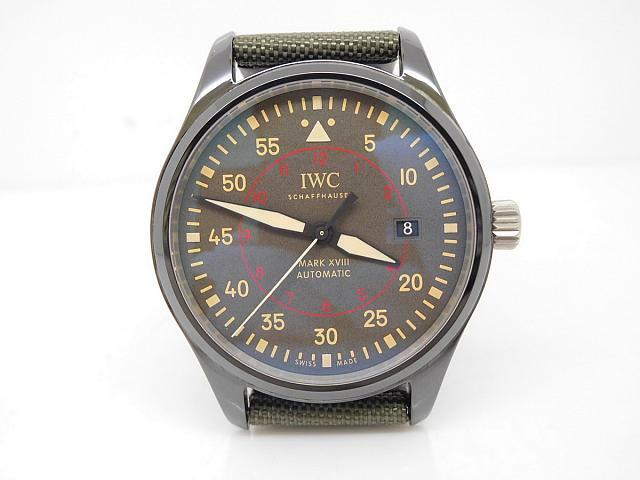 The dial is black, featuring yellowish hour markers and printings. Benz hands are a bit narrower, not that wide on modern Submariners. 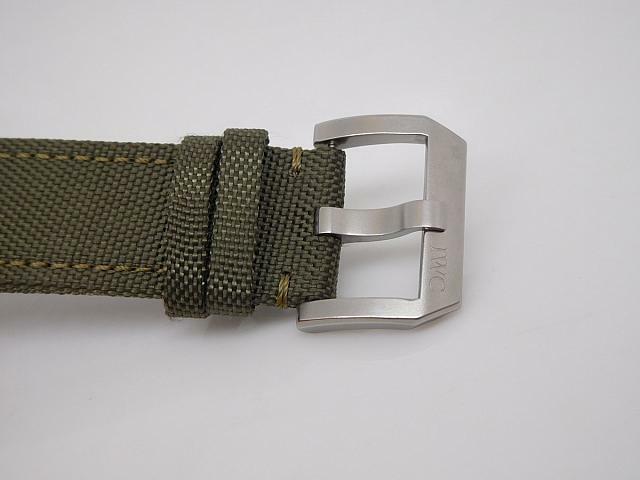 The printing “200m = 600ft” says that genuine 6538 could be water resistant to 200 meters, however, this replica has been tested in factory to be 30m waterproof. The dial and bezel pearl all emit strong green light in dark place. The replica big crown 6538 Submariner is equipped with an Asian ETA 2836-2 movement, which is modified from a Chinese Sea-Gull automatic movement. 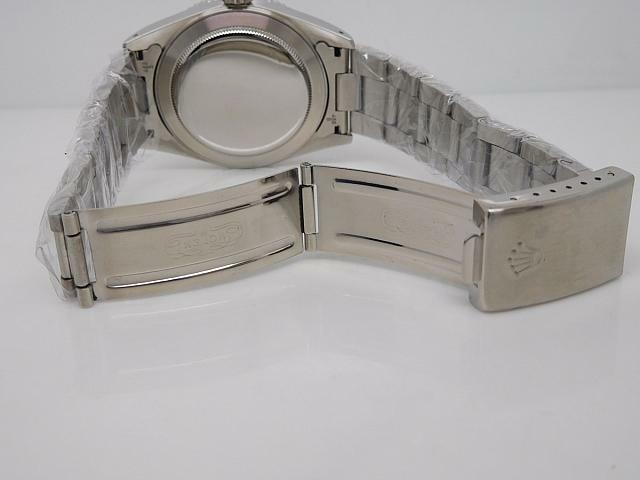 Many readers who have sent me inquiries asked to equip real Swiss ETA movement in their watches, the truth is that some replica watches could be equipped with real Swiss ETA calibre, but some vintage Rolex like this one is not able to be installed. 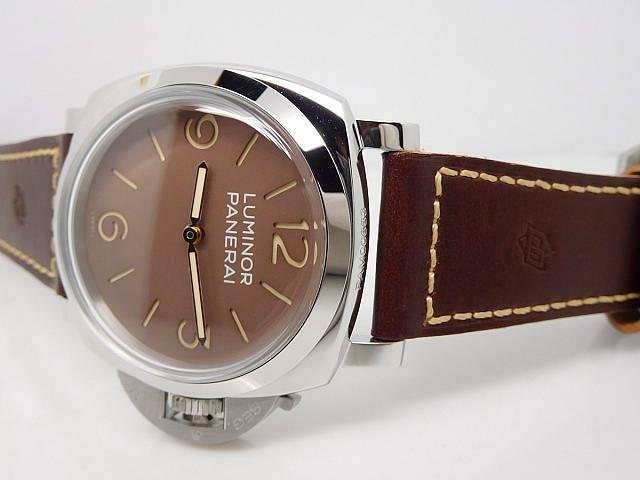 Panerai has always been the favorite in replica watch market, it is the mostly replicated brand in watch field. In 2016, our factory accelerates the pace of imitating watches, as long as the release of new watches published in Basel and SIHH, the replica watch factories will replicate them out immediately. 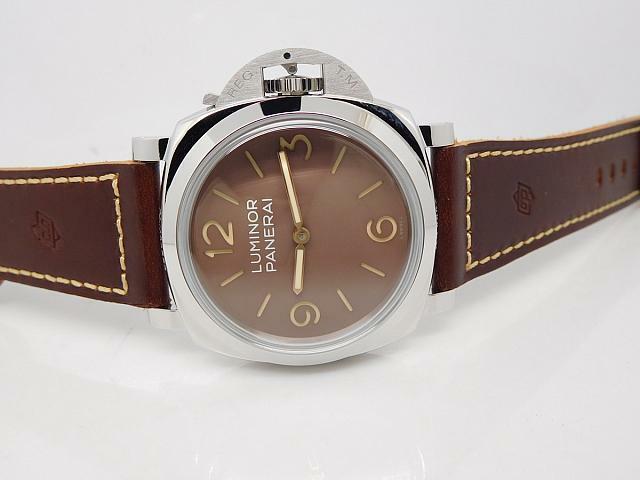 Just like this Panerai Luminor 1950 3 Days Acciaio PAM 663, its replica version was just manufactured by V6 factory, the genuine watch was published only several months ago. Are you surprised ? 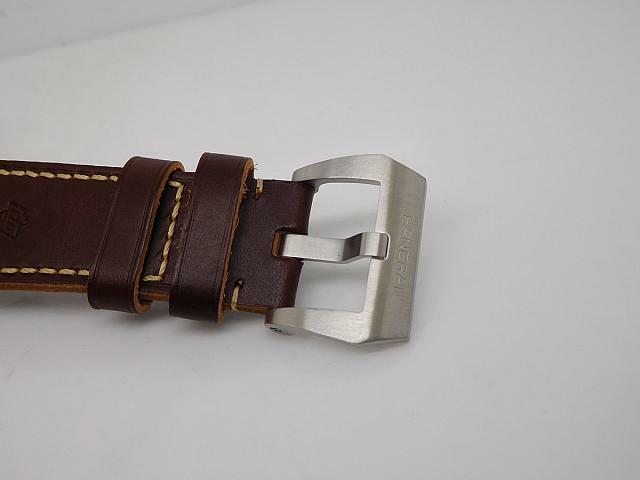 PAM 663 replica is an ultimate version of the factory, case is fully polished with crown bridge that is brushed. 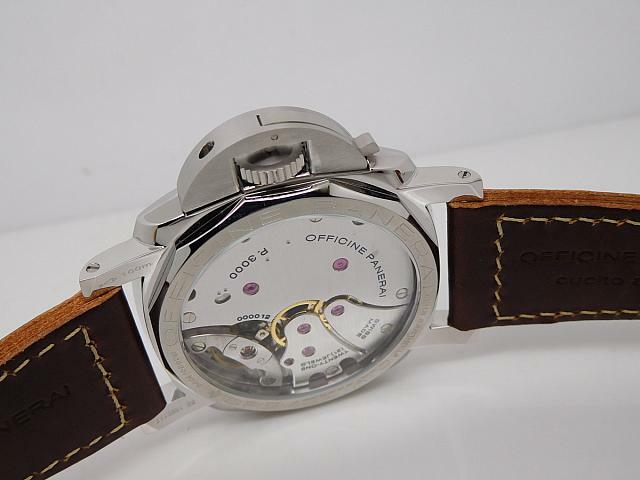 “PAM00663” is engraved on the case at 12 o’clock, while “OP 6894” is engraved on the case between two lugs at 6 o’clock. Smooth bezel is polished. 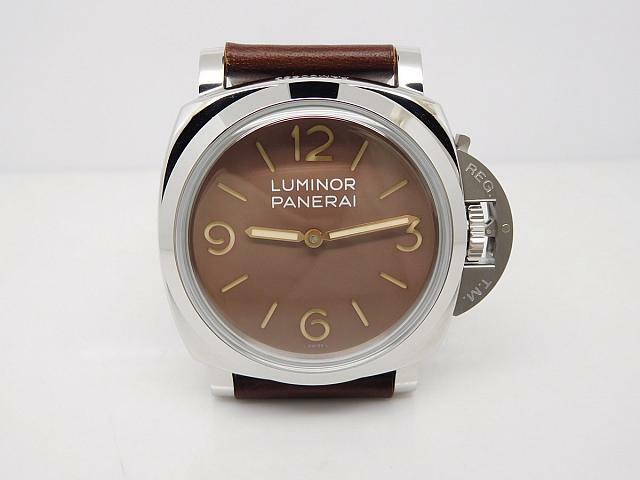 The Luminor 1950 case is the most popular case profile Panerai watches use. 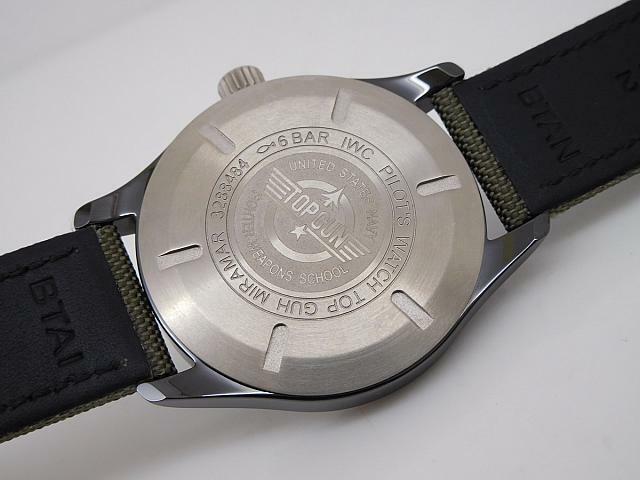 Case back is see-through crystal, there are “OFFICINE PANERAI” and other information being engraved on case rim. 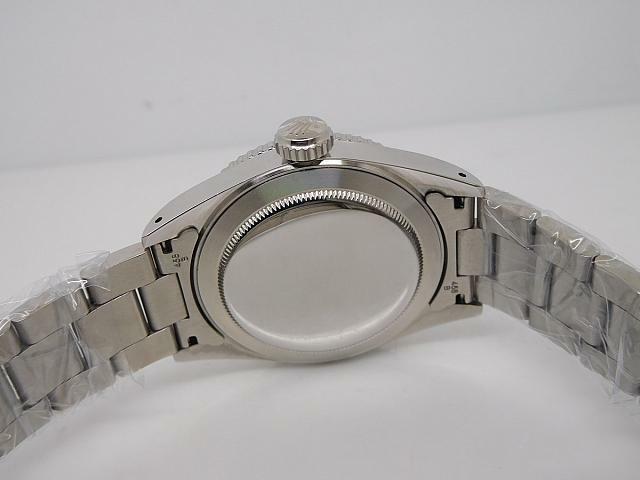 You can also find water resistance specification engraved on one of the lugs from the back. The dial and band are the main roles of the replica. Coffee dial is sandwiched with big 3-6-9-12 Arabic numbers. These hour markers are skeleton, the dial construction is the same as genuine. There are only hour and minute hands on the centre, white printings “LUMINOR” and “PANERAI” on coffee dial, which is matching brown leather strap. The dial is very simple, it does not have a small-second subdial positioned at 9 o’clock like other Luminor 1950 Panerai watches. 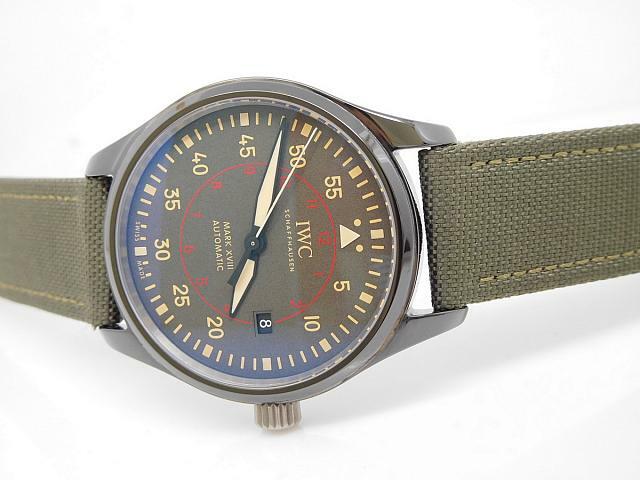 I must say that the dial is vintage looking but in a modern case frame. So, it is an “intricate” replica. The replica Panerai PAM 663 is equipped with a manual winding movement, which is clone P.3000. 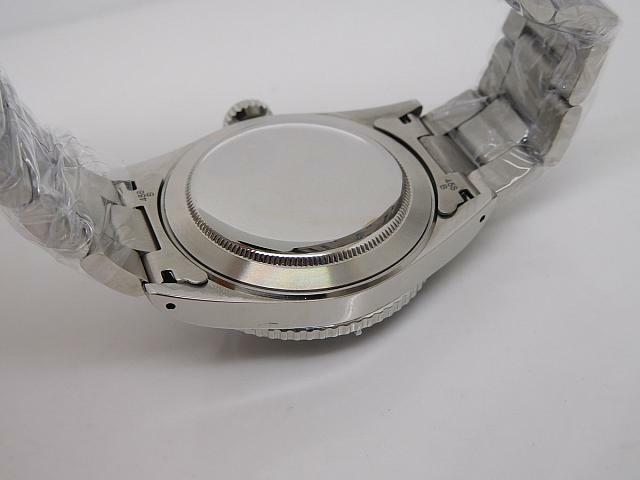 This P series clone movement is based on 6497, their movement plates have been modified and decorated to real P.3000 movement outlook. Blue painted engravings and rosy jewels enhance each other’s beauty. 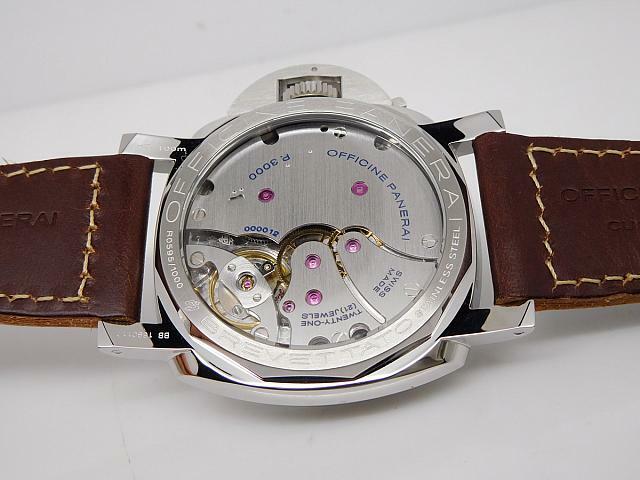 Besides P.9000, P.3000 is the mostly used clone movement used by Panerai replica watches in our market. 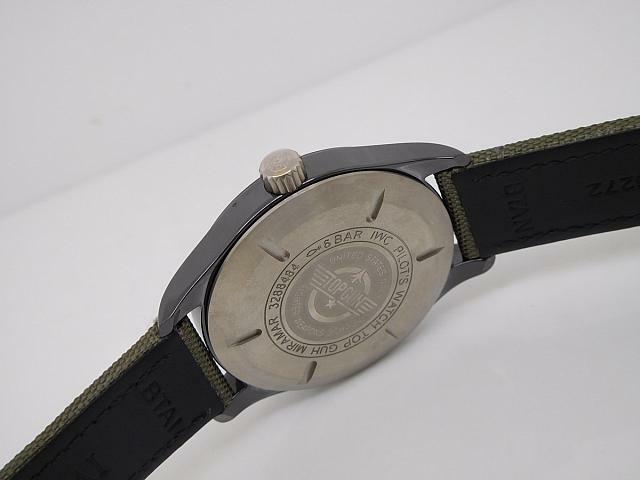 Conclusion: purchasing a replica Panerai watch from V6 factory should be your first choice, because no other factories could make PAMs imitations better than V6.